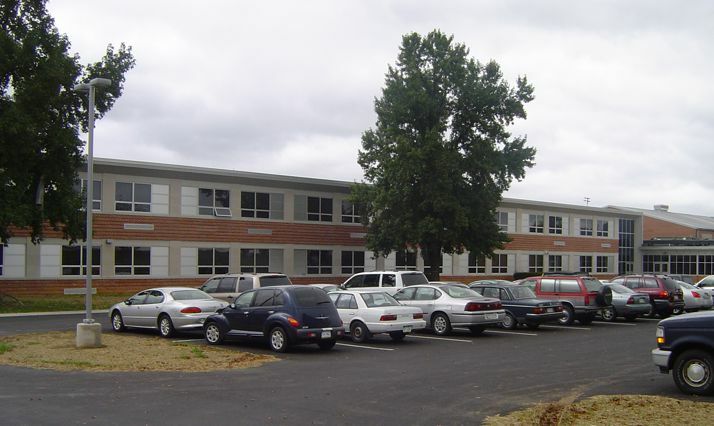 Quandel was selected to provide construction management services for the Tuscarora School District’s Facility Improvement Program in Mercersburg, PA. 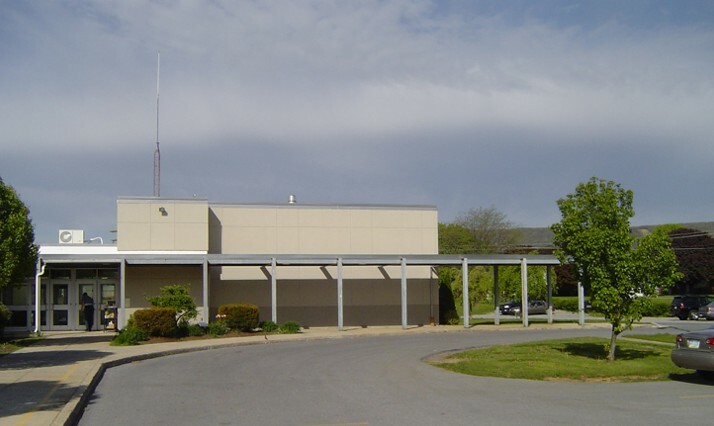 The program included adding two additional classrooms, a new media center and renovating existing building spaces to James Buchanan Middle School. 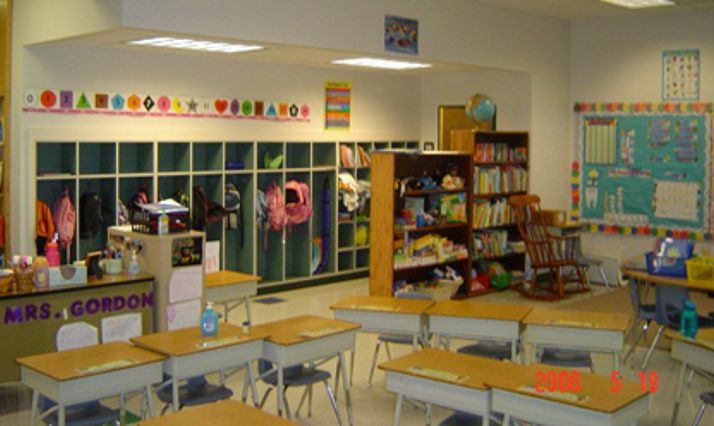 Montgomery Elementary School and Mountain View Elementary School included additions and renovations to each elementary school and were completed 45 days ahead of schedule. All three projects were constructed simultaneously. 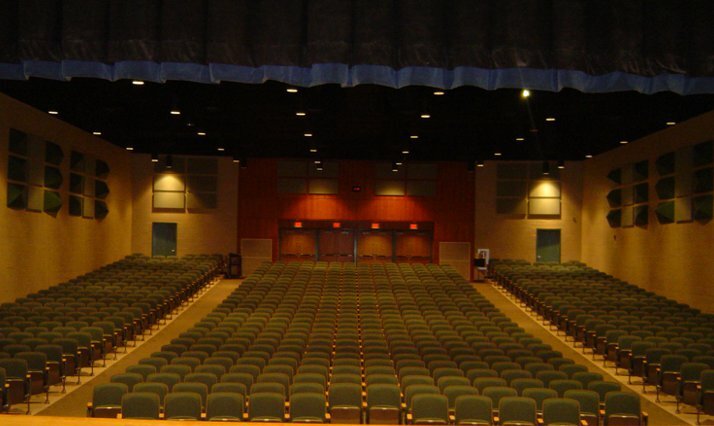 Elementary Schools: 67,700 Sq. 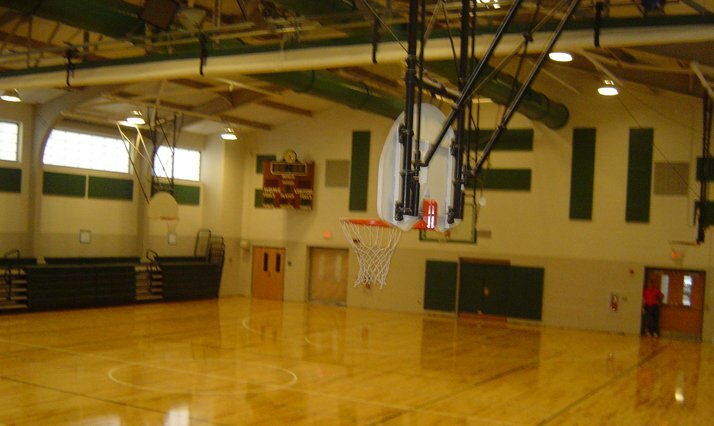 Ft.
Middle School: 120,111 Sq. Ft.